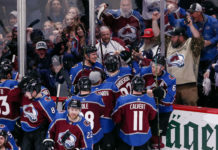 (UPDATE 5:45 p.m.) — The Colorado Avalanche have officially extended Erik Johnson. Our original story on Johnson and this likely extension from earlier is below. 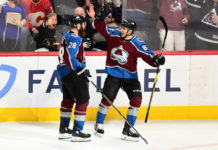 One of the biggest reasons the Colorado Avalanche parted ways with Ryan O’Reilly this offseason was because they eventually needed to pay defensemen Erik Johnson and Tyson Barrie. Well, one of those guys is reportedly on the verge of getting his money. 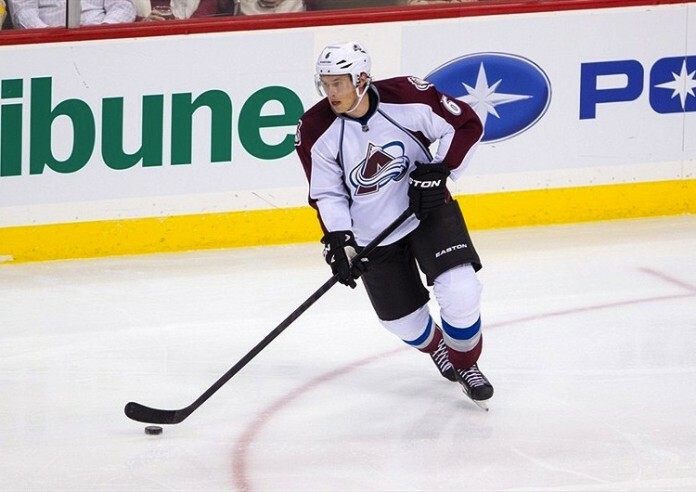 The Colorado Avalanche and Erik Johnson are closing in on a long term contract extension. Johnson, who was the No. 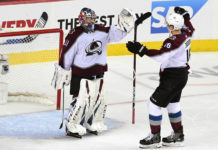 1 overall pick by the Blues in the 2006 NHL Draft, has been with the Avalanche since the middle of the 2010-2011 season. While he’s battled injuries in two of the last three years, there’s no disputing when he’s on the ice Johnson is the team’s best defender.